So its finally time for Instagram users to know about their Instagram addiction as Instagram is working on ‘time spent’ usage insight tool. 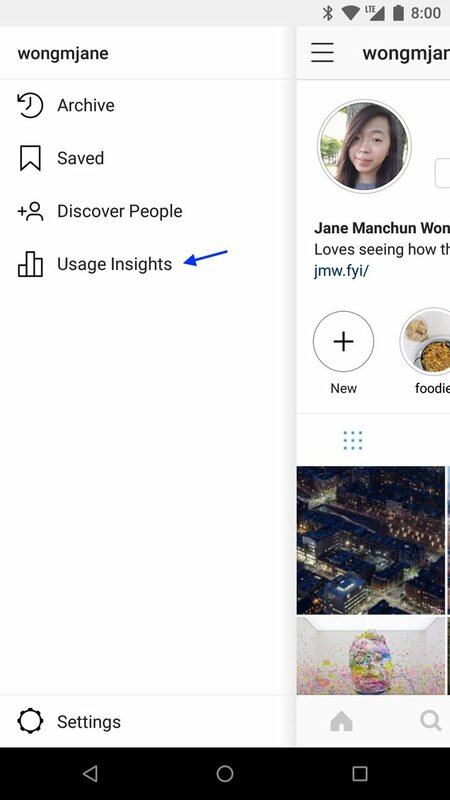 Instagram is reportedly getting a new “Usage Insights” tool that will let users see how much time they spend on the app. The discovery was made by app researcher Jane Manchun Wong, who found mentions of the feature hidden in Instagram’s code. That’s not All after the news got some traction Instagram CEO Kevin Also confirmed it on twitter and admitted that they are working on such a feature and it seemed that it might be launched soon. If this feature goes live it will make Instagram, the second major company to make its users aware of the time spent on the app, which might make time cautious people to modify and reduce their time spent on the app. Google is also trying to make its users well aware of their electronic usage and recently announced similar tools of its own in Android P, with features to check how you have spent time on various apps and to analyze your day properly and optimize it for best efficiency. Image used above is from the official Instagram site.